Vaspian strives to offer our customers the best and most comprehensive conference room phone systems to meet their company’s needs. The FLX Wireless Conference Phone provides customers with the freedom and flexibility they need when it comes to audio and video conferencing. Developed with small- to medium-sized business clients in mind, the phone system provides businesses with the adaptability and quality they desire when it comes to their conference room technology. 16 microphones situated around the device allow clear sound pickup from up to 12 feet away. Beamforming technology automatically locates the prime speaker in the room, reduces the noise from the other microphones and provides visual indication of the active microphone beam to users in the room. Includes a built-in, four-party audio conferencing bridge. The “consultation call” feature provides users the ability to call a participant outside the conference bridge even when the bridge is full. Can be connected to a business’ corporate directory via Active Directory® or LDAP support. Web browser allows multimedia support for access to cloud-based services, such as Gmail, Exchange Web for contact dialing and chat functions. Two USB 2.0 connections for transferring or accessing files or to attach accessories, such as a wireless keyboard and mouse. Micro SD card slot for accessing files. 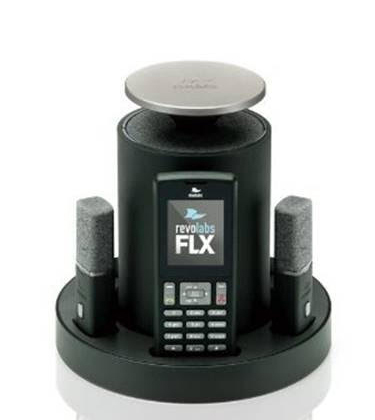 The FLX wireless phone surpasses traditional conference phone designs with its superior speaker, microphone and dial pad features. 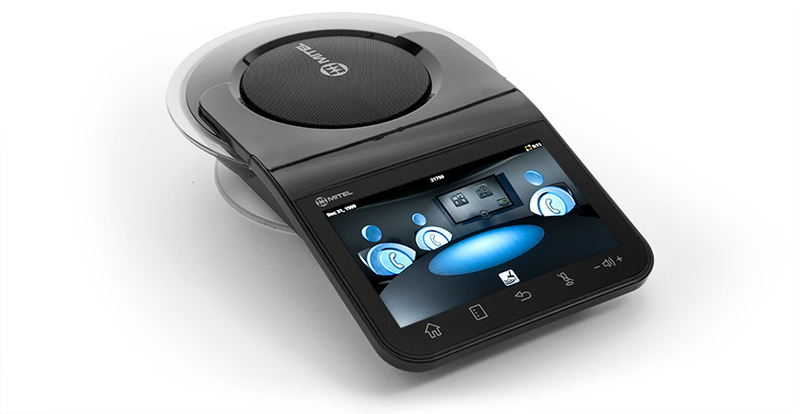 The conference phone’s design caters to the business through its range of options for placement and accessibility. This phone takes the stress out of preparing for an audio or video conference call by delivering an easy-to-use phone system that adapts to your company’s needs instead of the other way around. 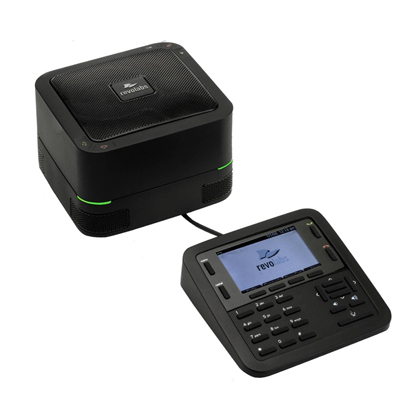 Vaspian can help you find the conference room phone that best meets your need for flexibility.